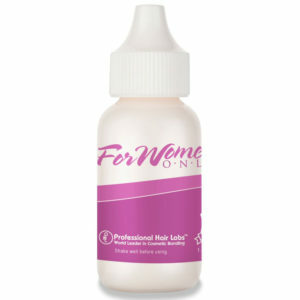 Professional Hair Labs For Women Only Sensitive Skin Adhesive 1.3 floz from Professional Hair Labs is a safe, non-toxic hair system adhesive that is designed specifically for women with sensitive skin. 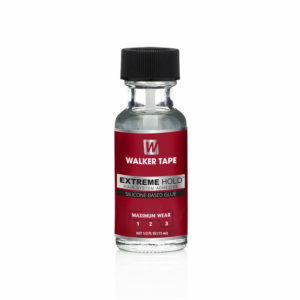 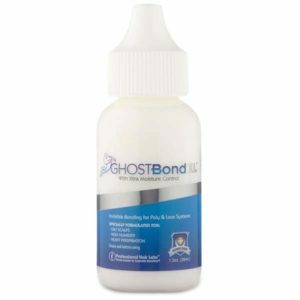 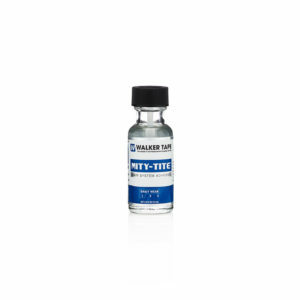 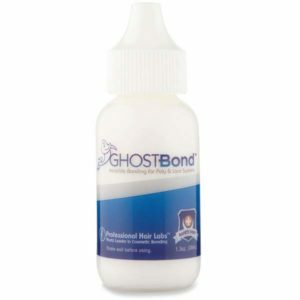 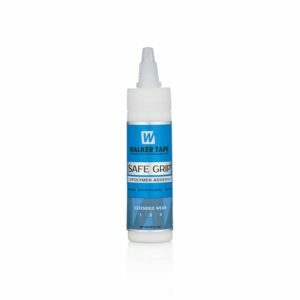 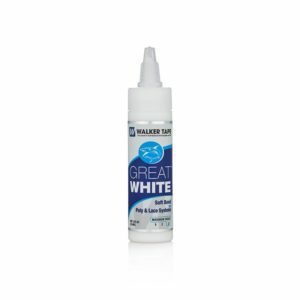 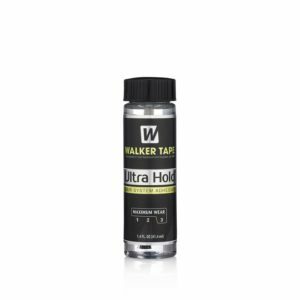 NEW Extreme Hold Silicone based glue for wigs and hair replacement systems. 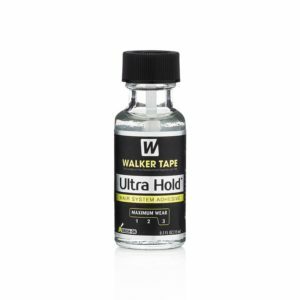 Walker adhesive bonding technology.